Your top video game powers! 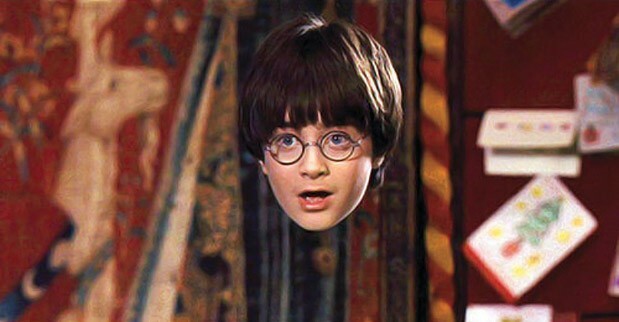 We wanted to know what powers from video games you would want to use in real life! 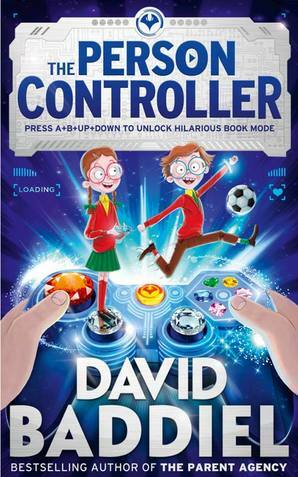 David Baddiel has written another book, and it’s called The Person Controller! Fred and Ellie are twins, and they like the same things. They’re really good at playing video games, but they’re not so great at dealing with school bullies or football. They meet the Mystery Man one day and he sends them a video game contoller. It doesn’t really look like a controller you might have seen before, and it doesn’t really play games. 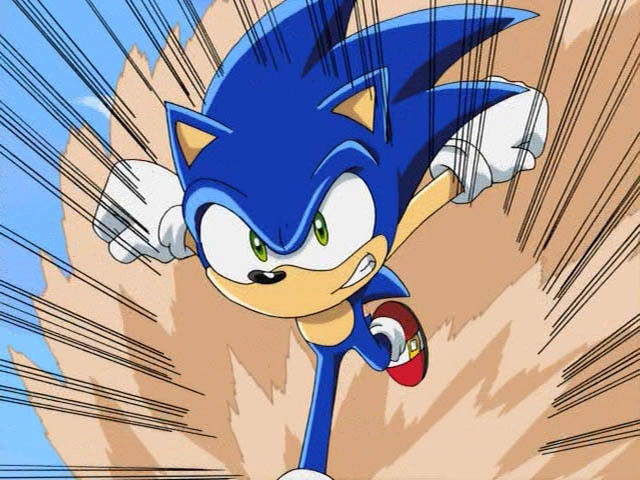 Imagine being able to be able to run really fast like Sonic or play football like Messi! Well, that’s what happens to Fred and Ellie, and it seems to solve all their problems, for a while anyway! 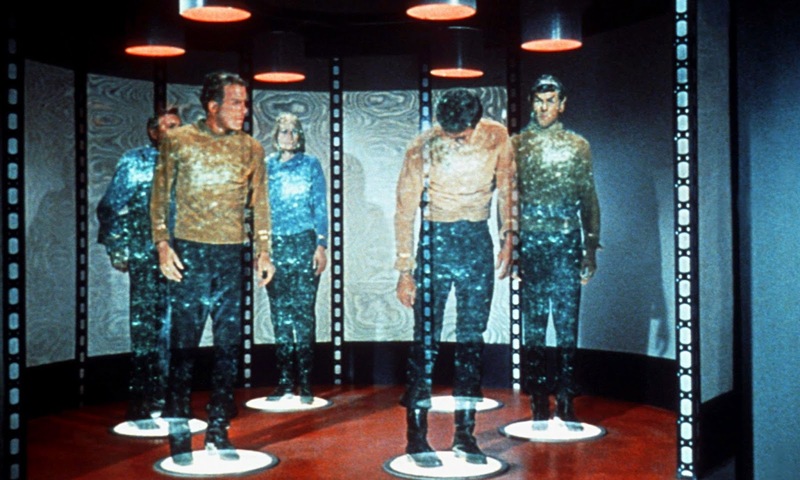 We wanted to know what sort of powers from video games you’d like to use in real life! Loads and loads of you got in touch and here are your top picks!